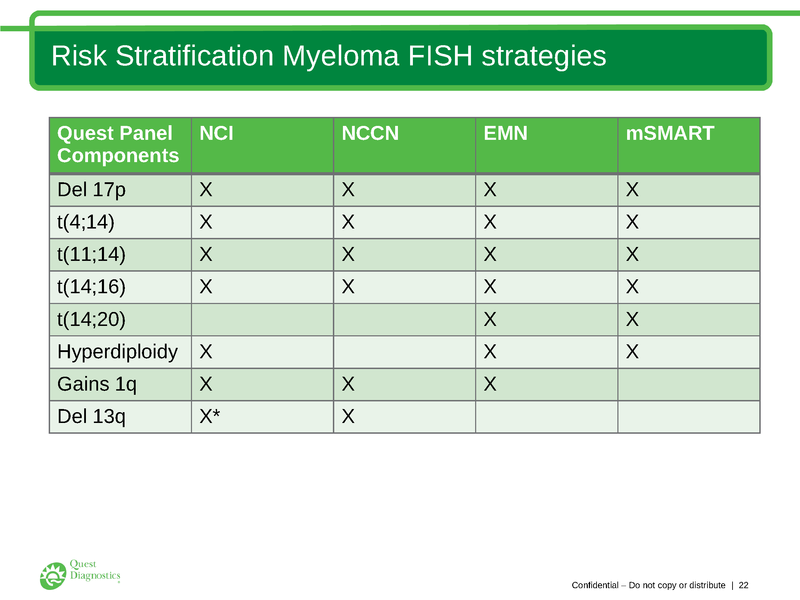 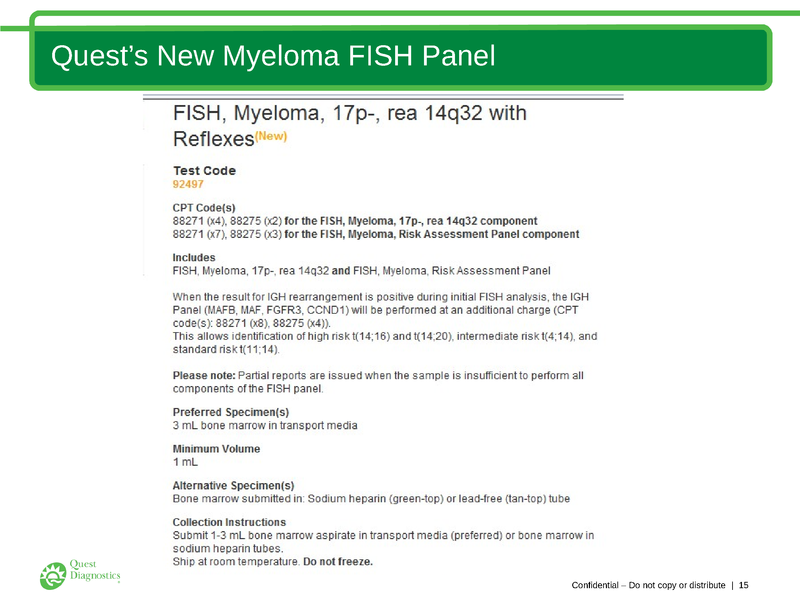 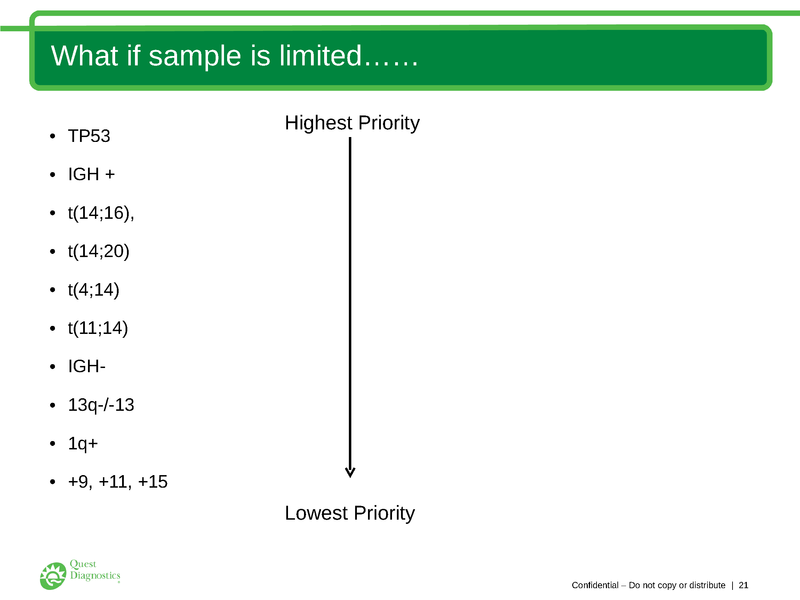 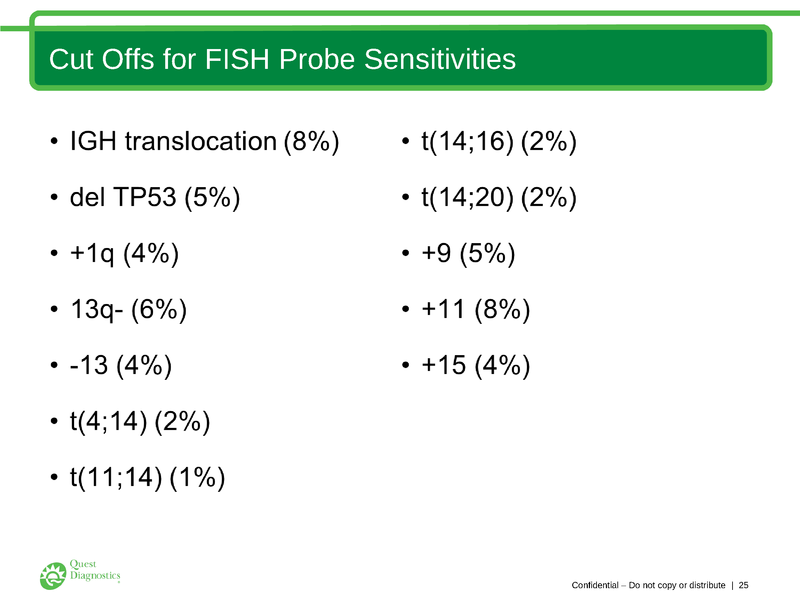 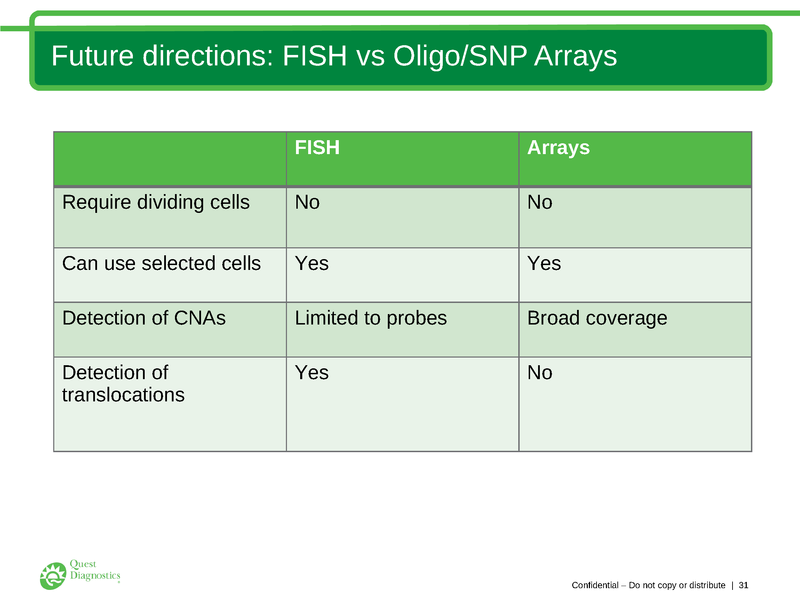 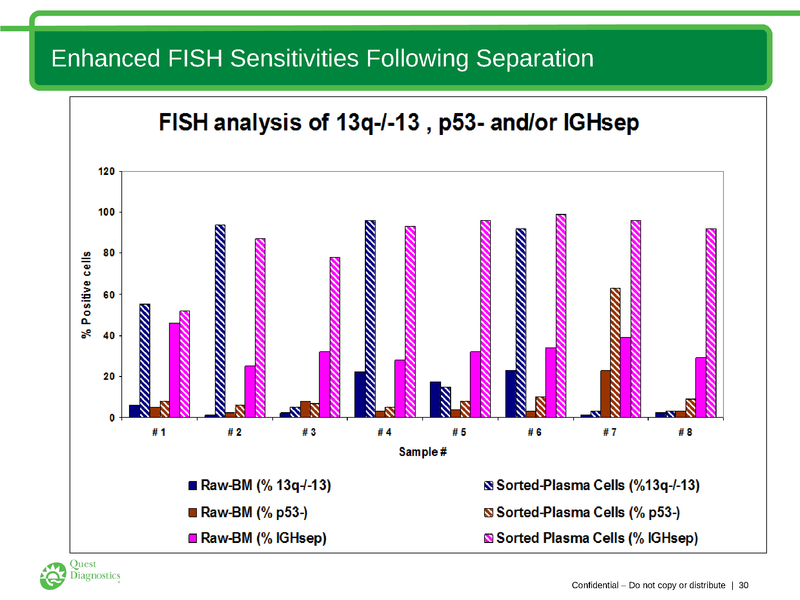 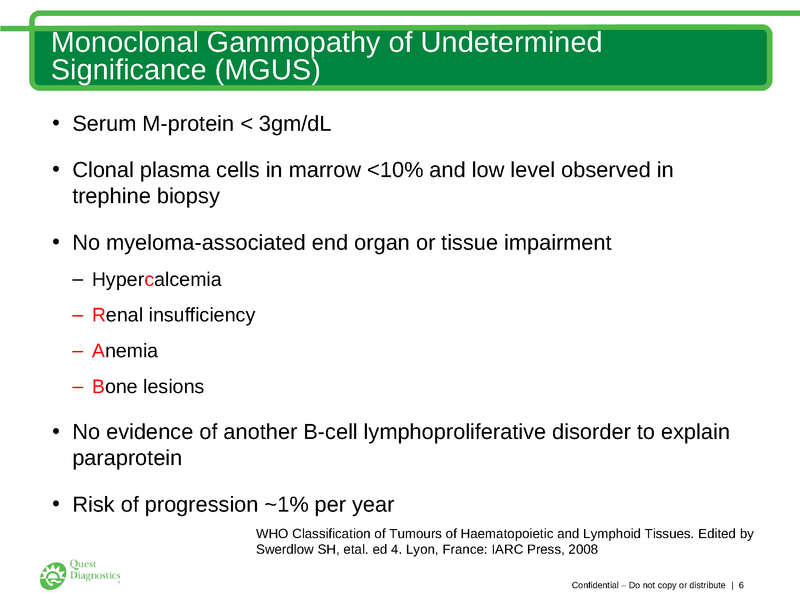 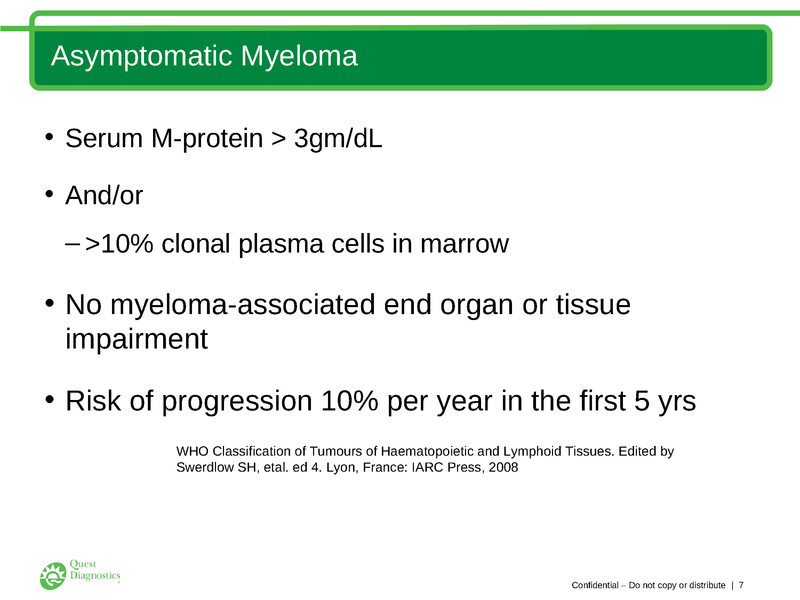 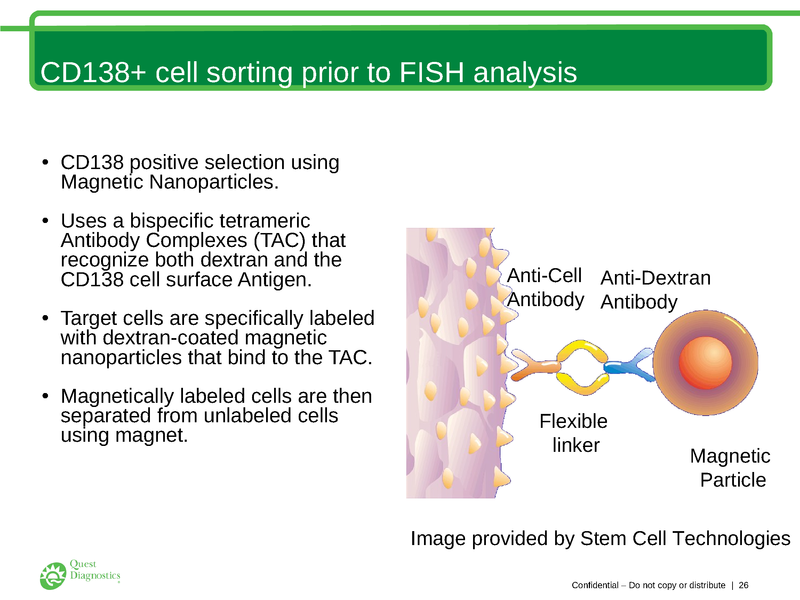 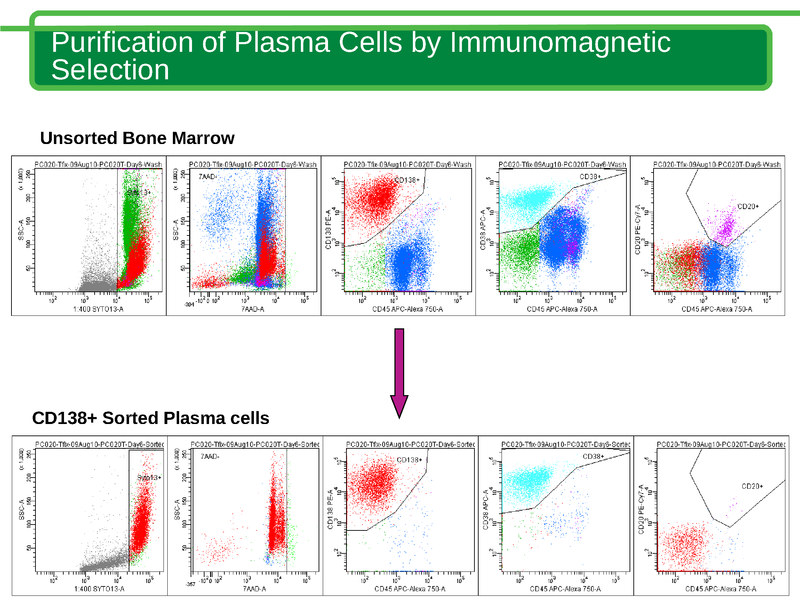 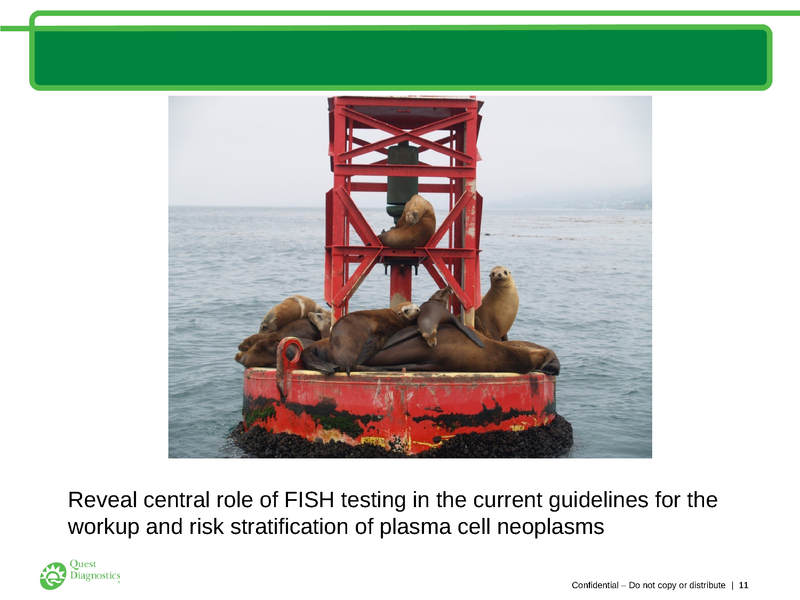 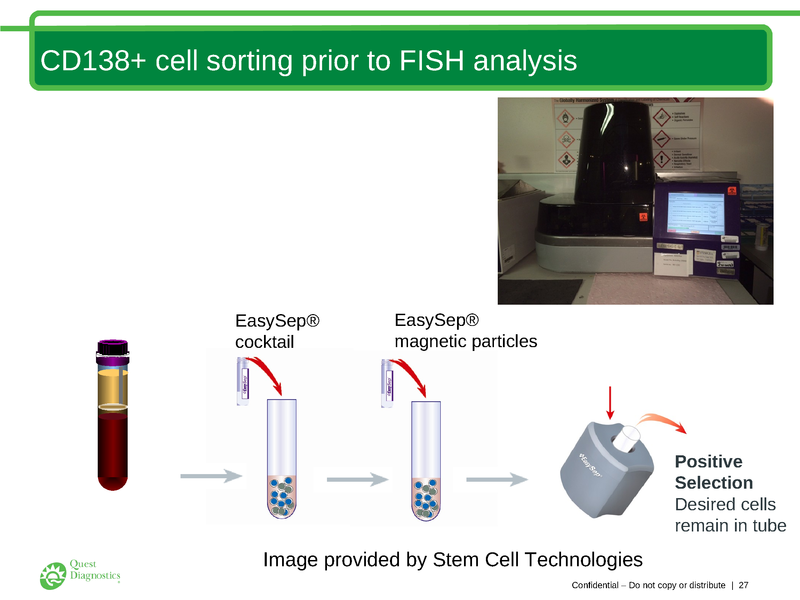 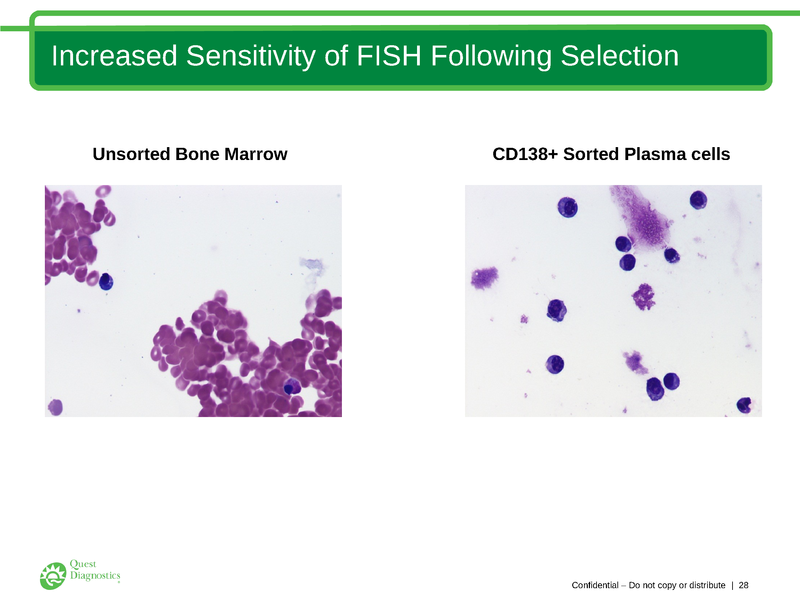 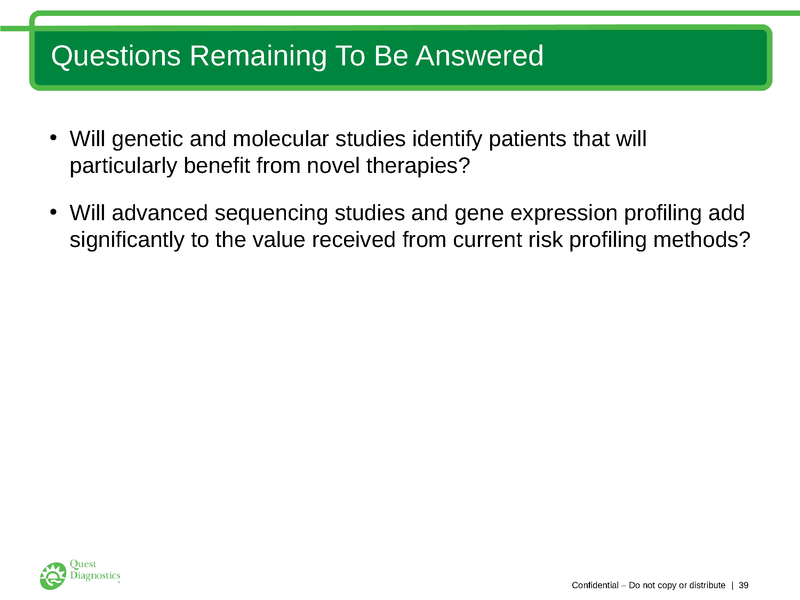 FISH for Myeloma: What's in a Panel? 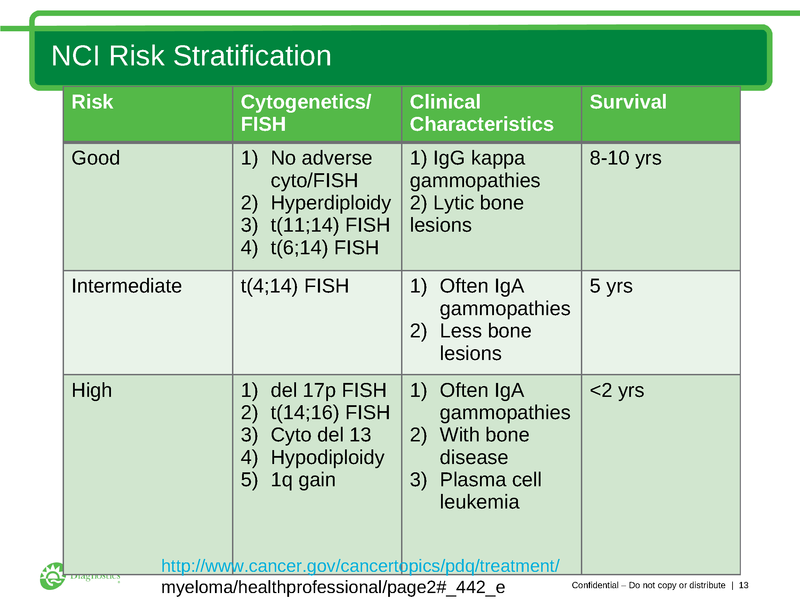 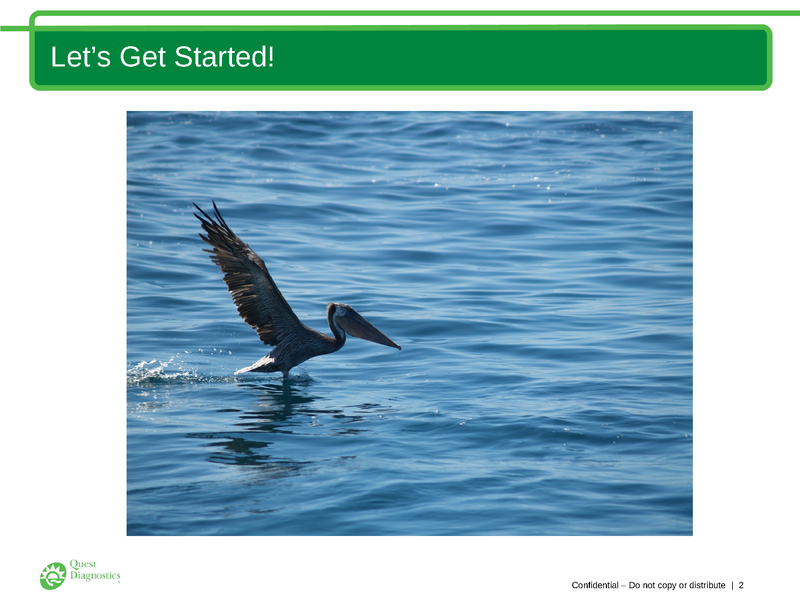 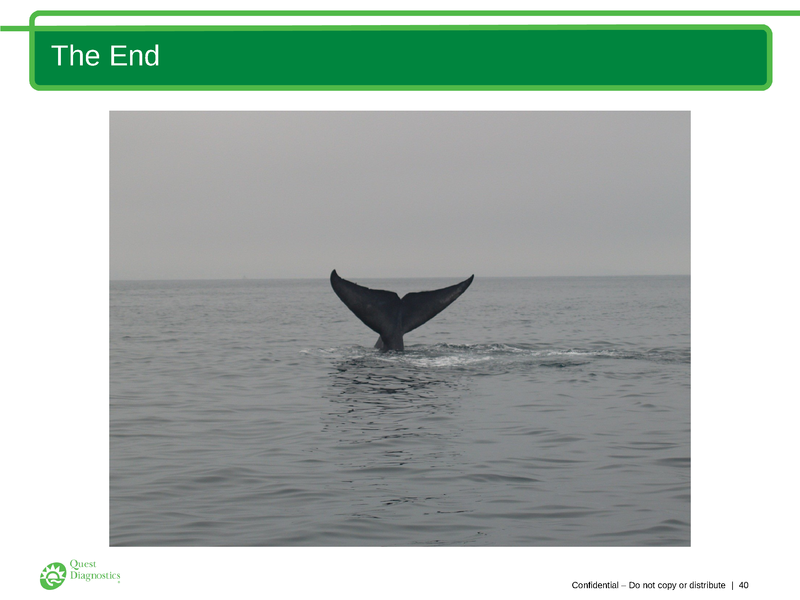 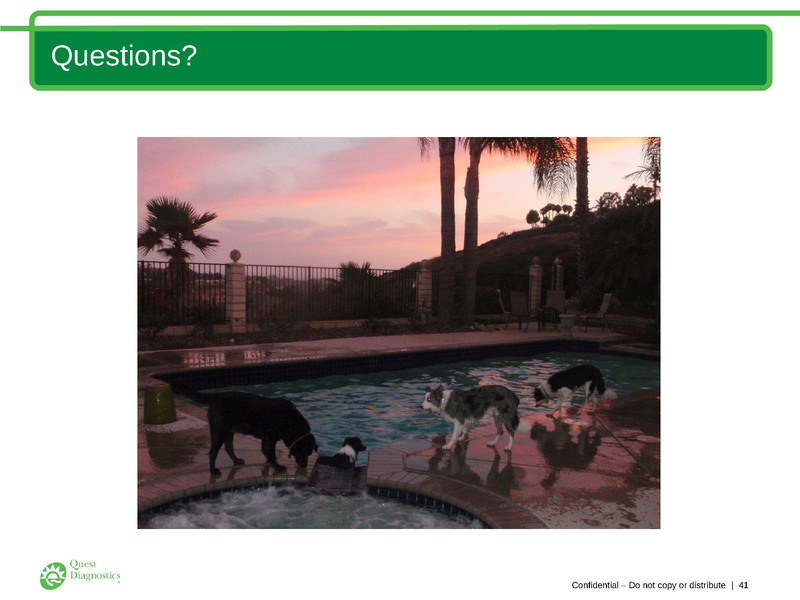 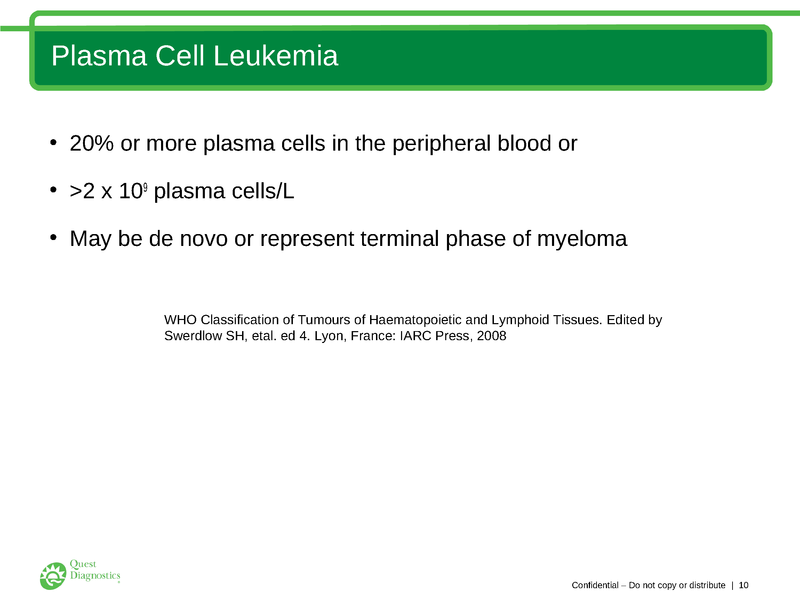 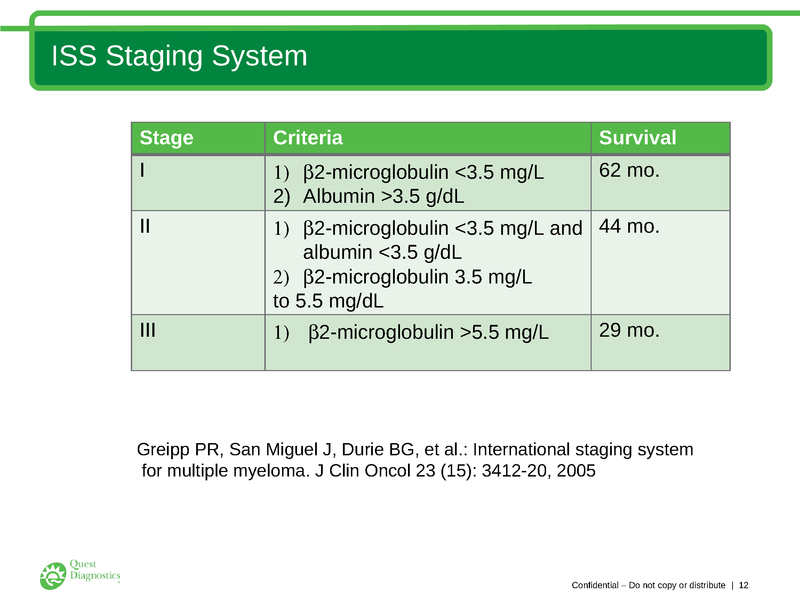 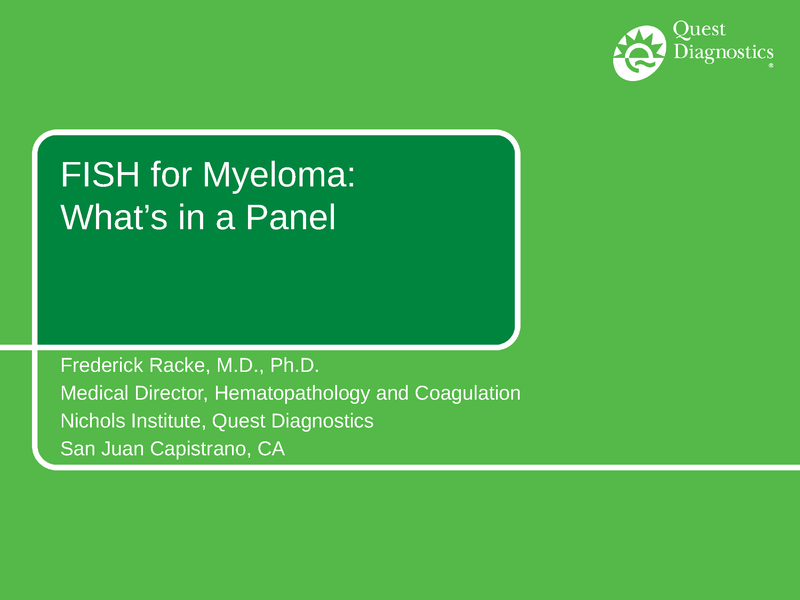 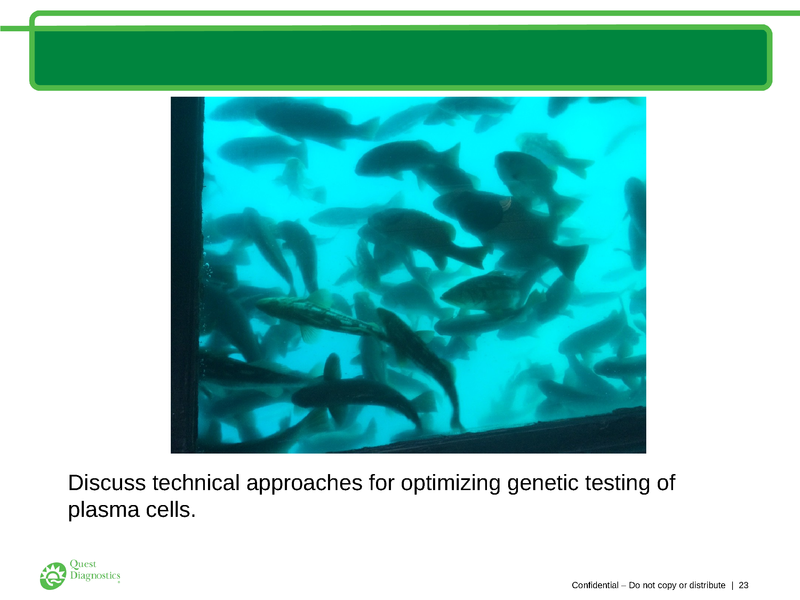 Education Center Home » Presentations » FISH for Myeloma: What's in a Panel? 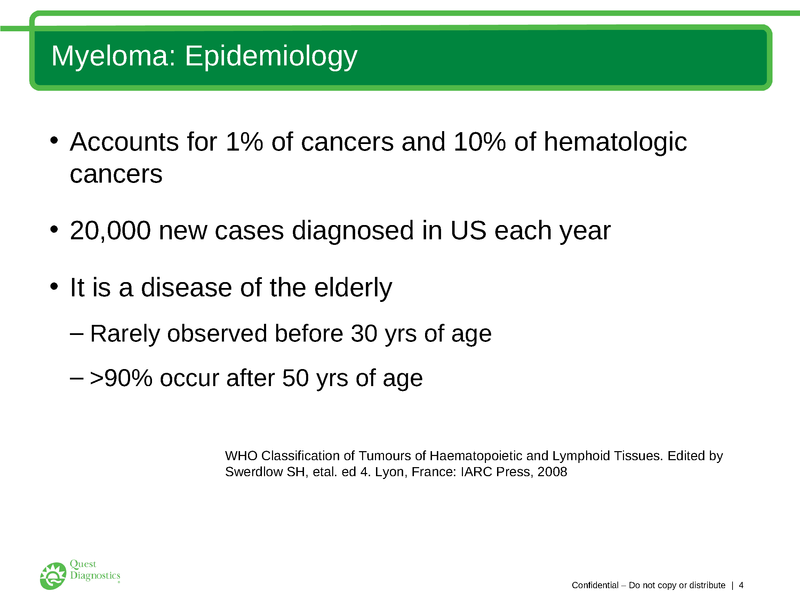 Author: Racke, Frederick K., MD, PhD. 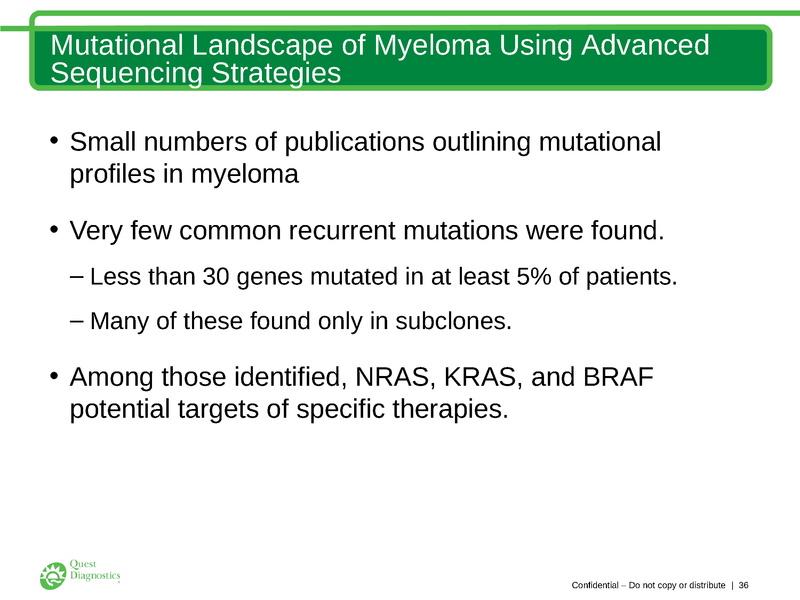 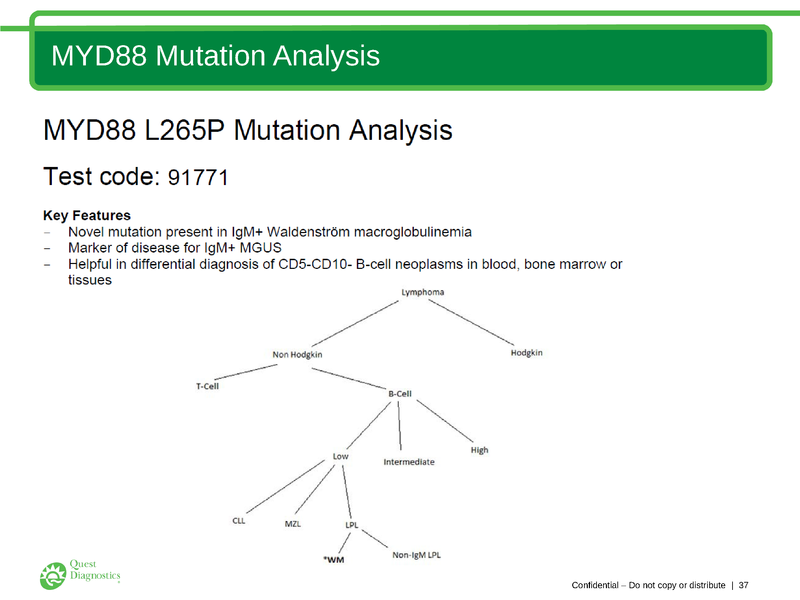 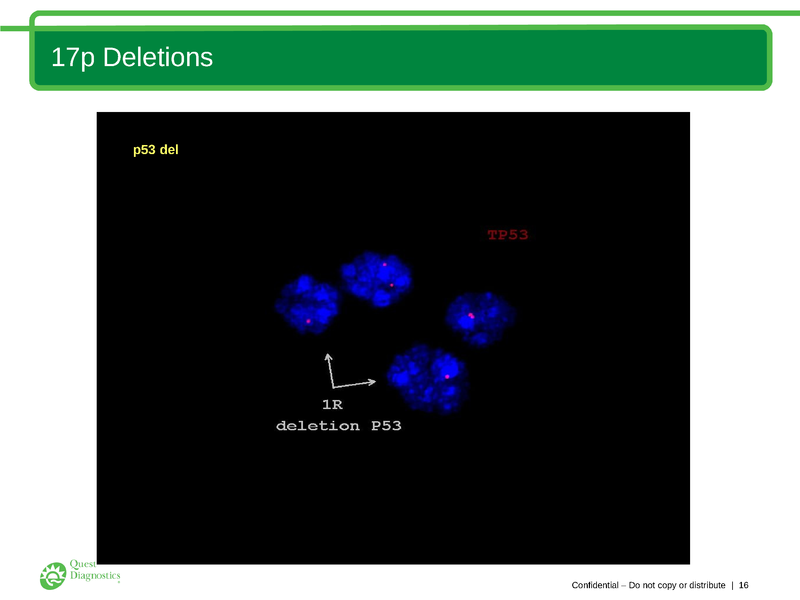 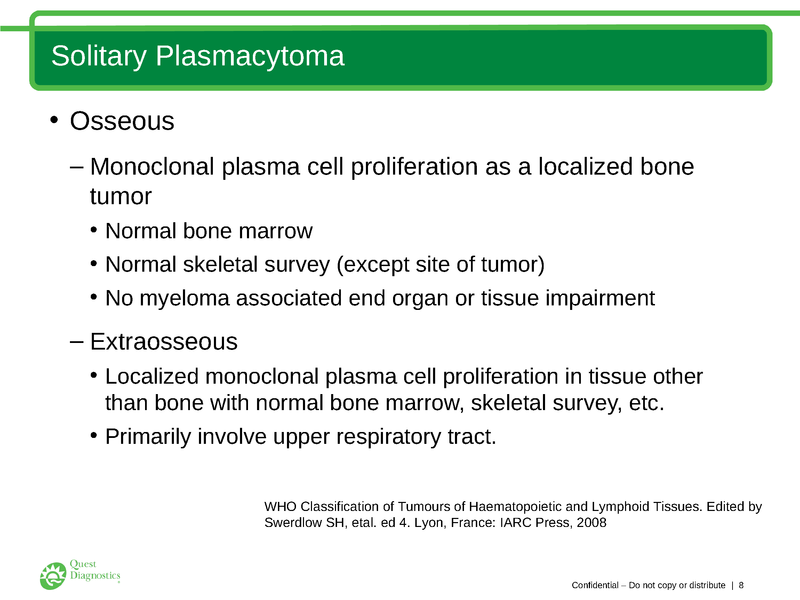 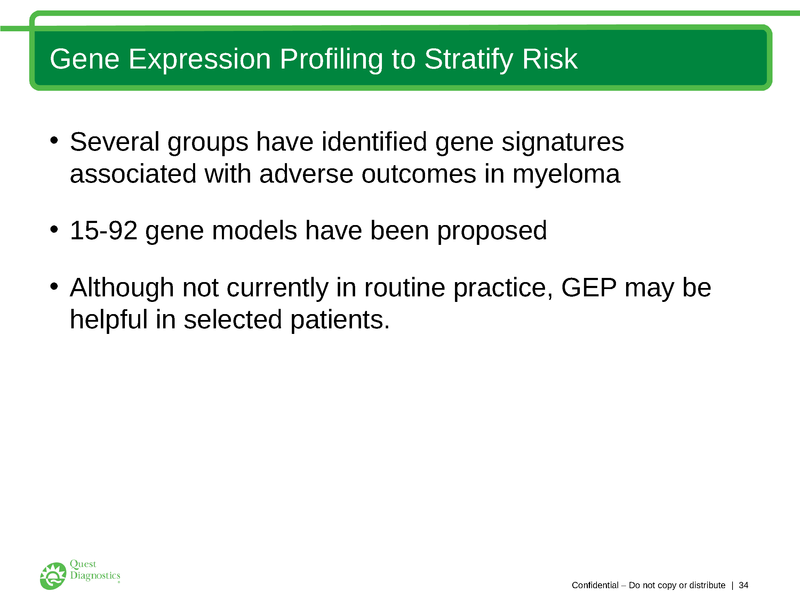 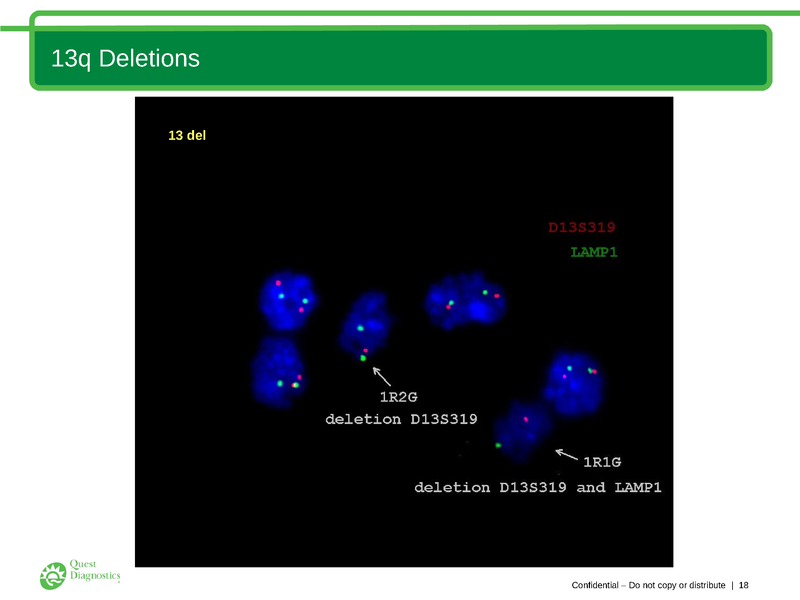 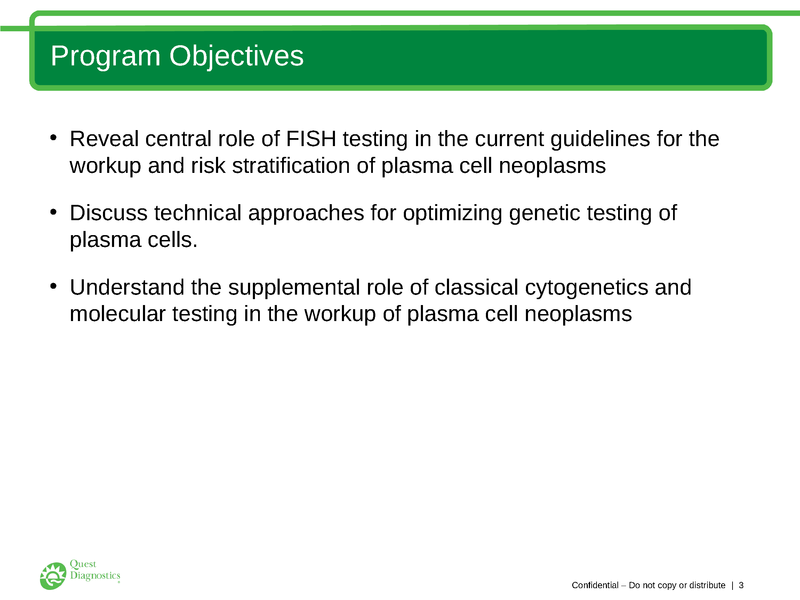 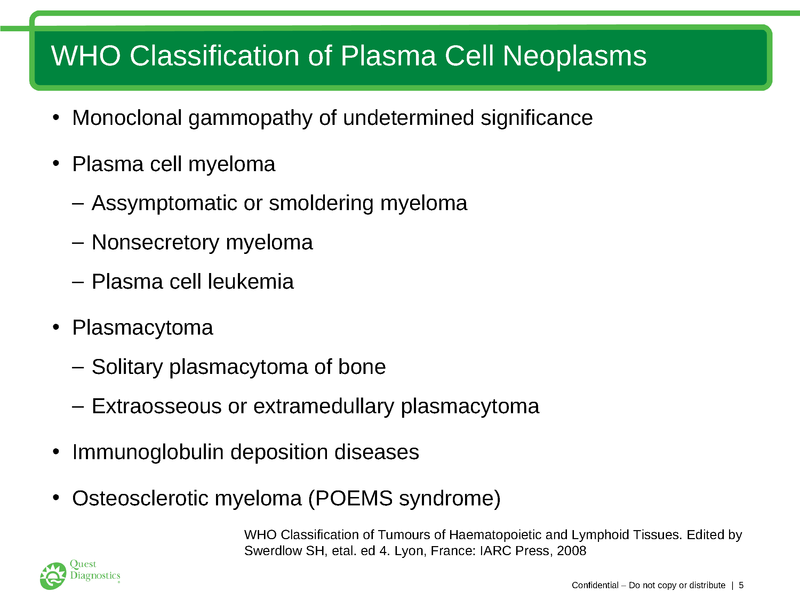 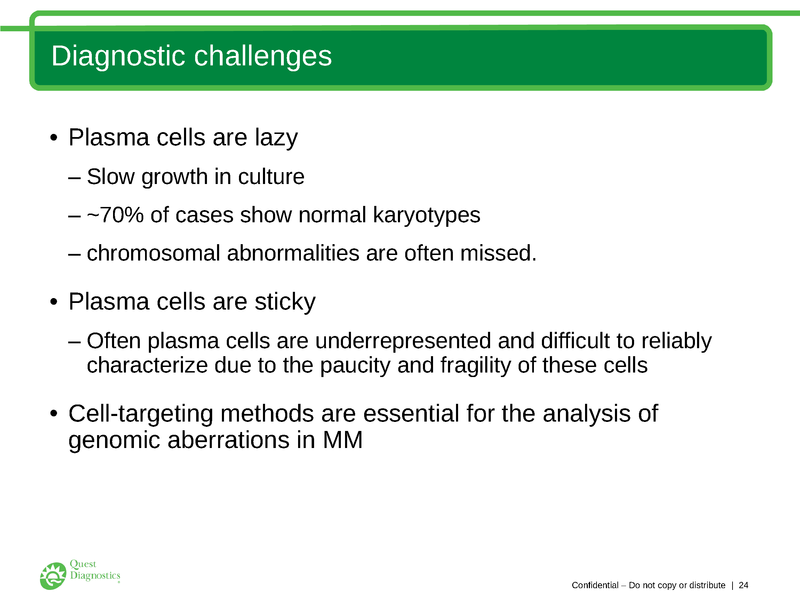 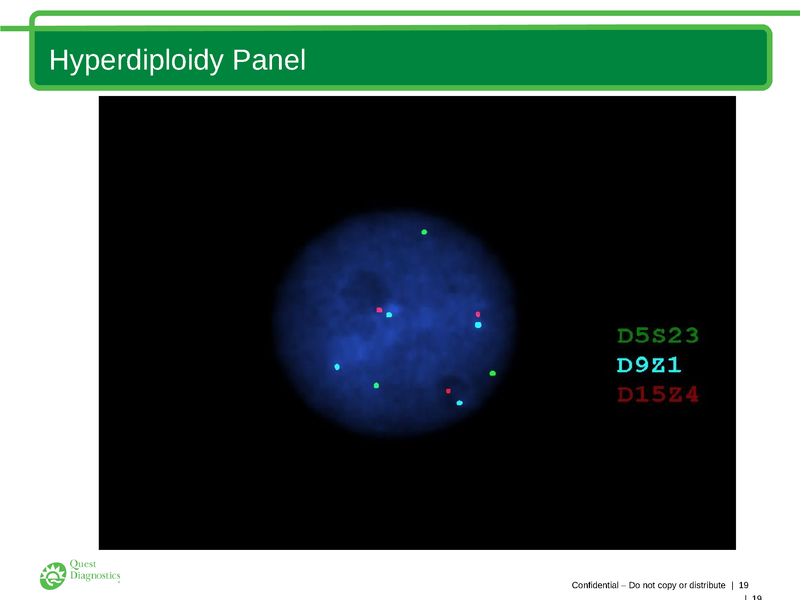 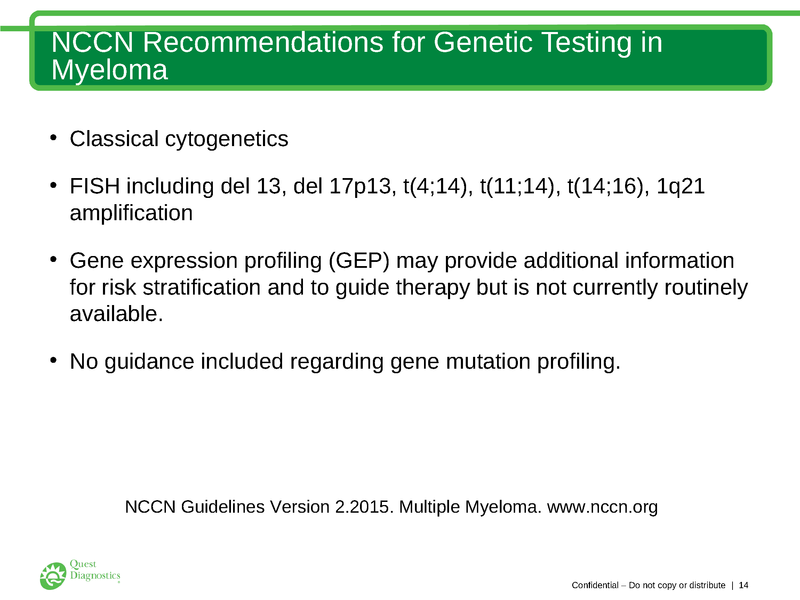 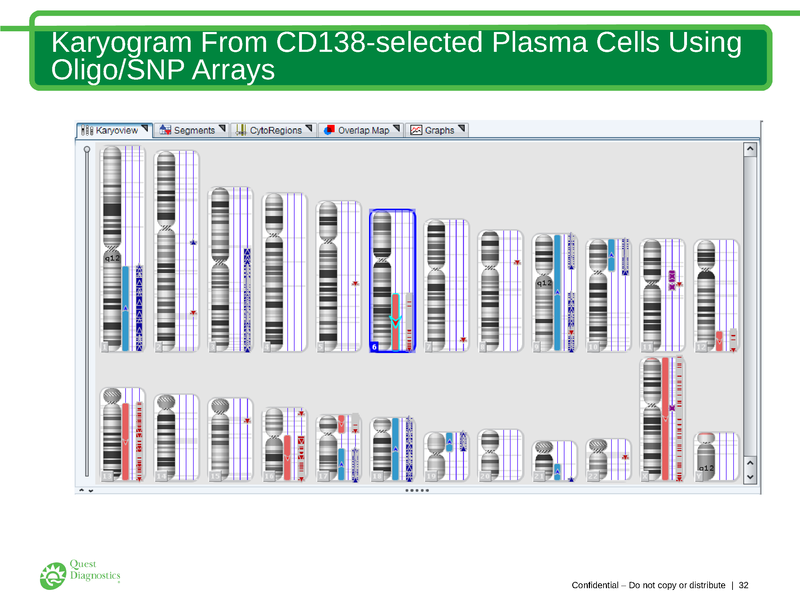 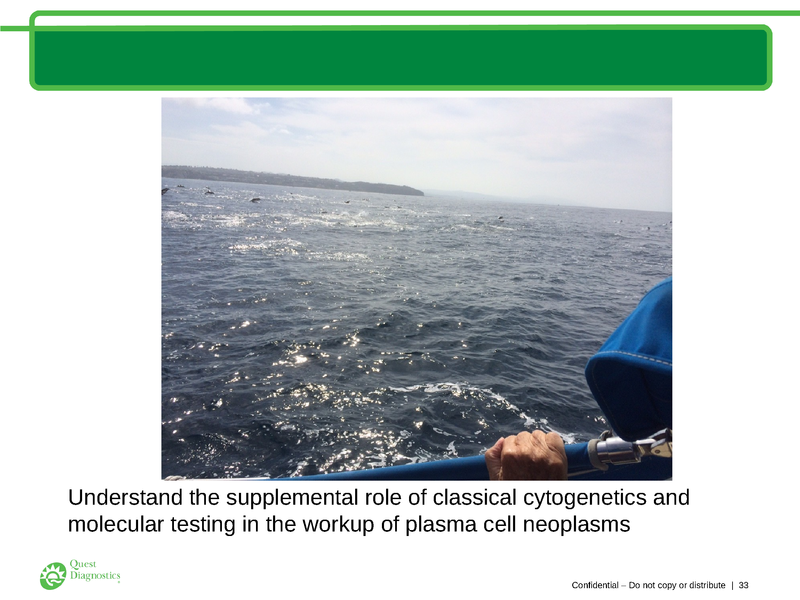 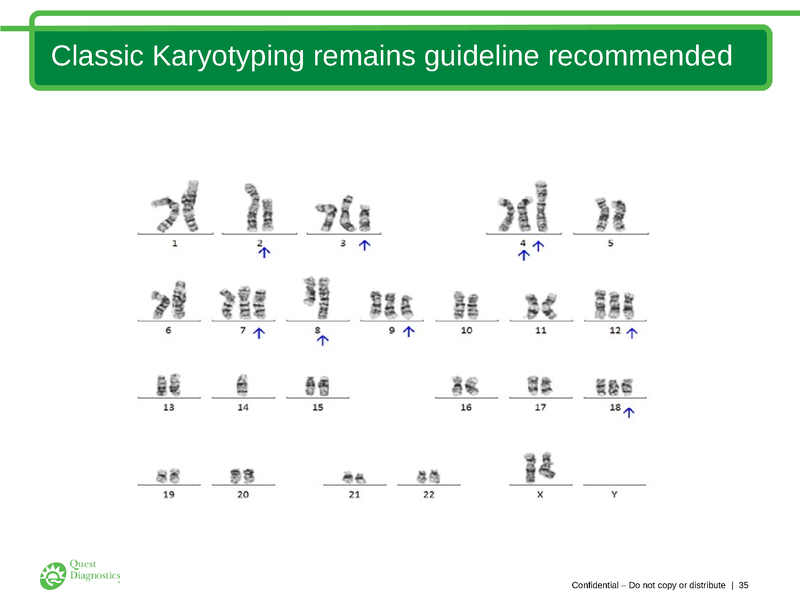 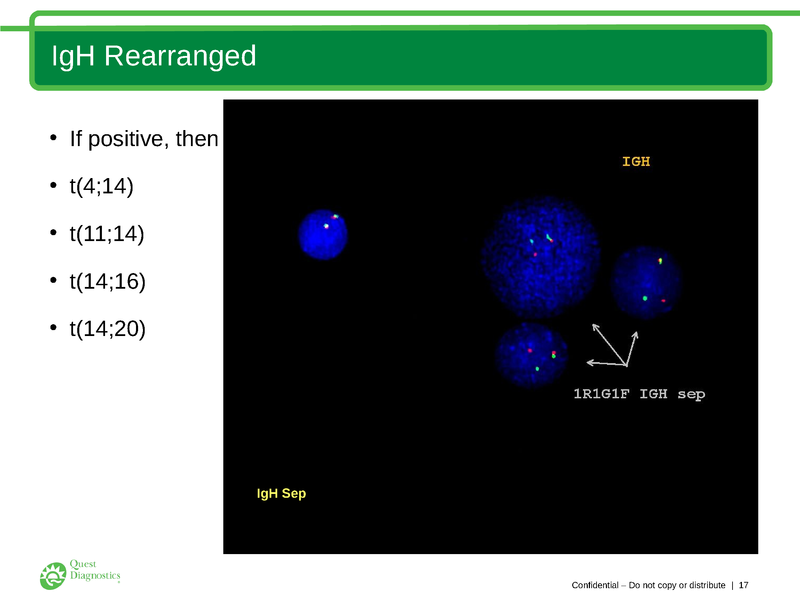 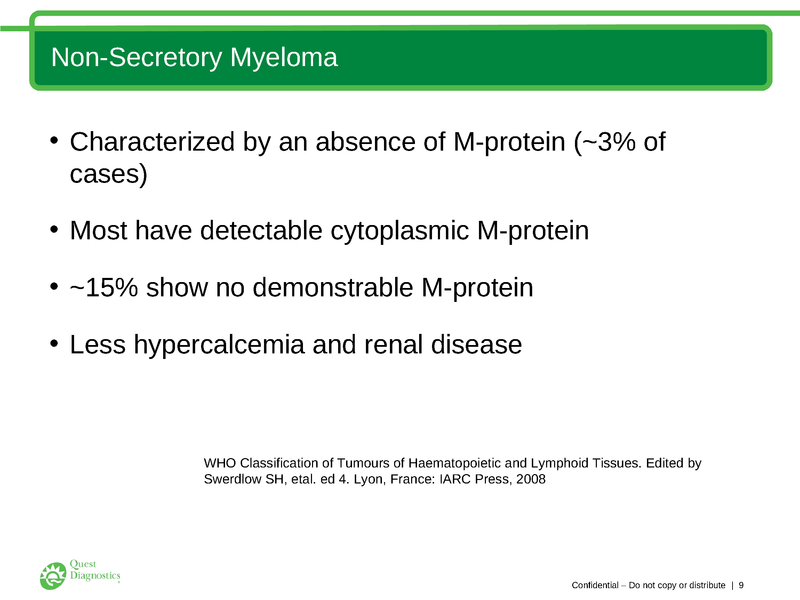 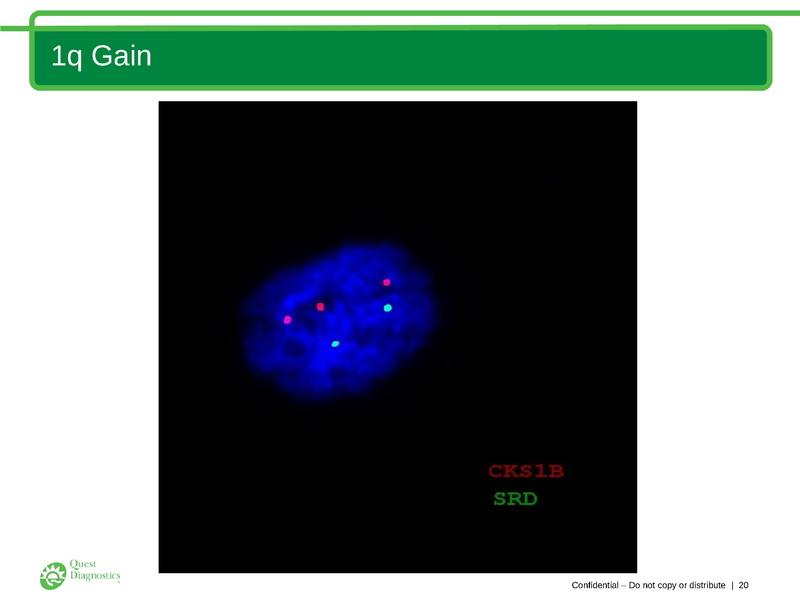 Description: Dr. Racke helps participants understand the use of classical cytogenetics, FISH and molecular testing in the diagnosis and risk stratification of plasma cell myeloma and related disorders as well as discusses the technological advances and reviews the current guidelines. 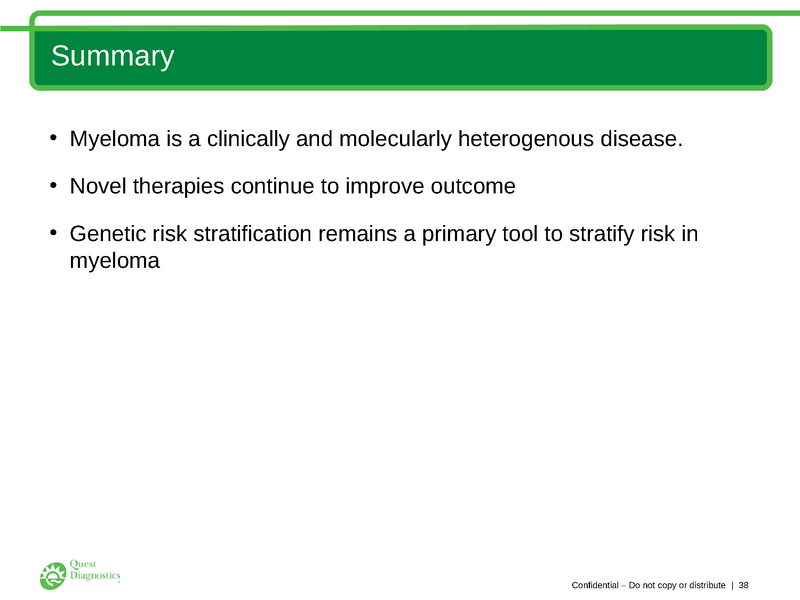 Racke, Frederick K., MD, PhD.